The three primary drivers of sustainability – business, society and the environment, are inextricably linked. Bags4Good works at the intersection where NPO's and NGO's discuss objectives, interventions and outcomes as a business, and where commerce and consumers invest with the idea of being able to see and participate in meaningful change. While compassion is the starting point of most intervention processes, innovation and intelligence need to follow, or a ‘feel good’ feeling, and very little real change, will result. It all began when Woolworths Holdings - the upmarket food, home wares and textile retail chain in South Africa, announced a corporate mission to embark on a ‘’Good Business Journey”. This commitment included a pledge to dramatically reduce the chain’s output of single-use plastic bags, offered for sale to consumers at till points. 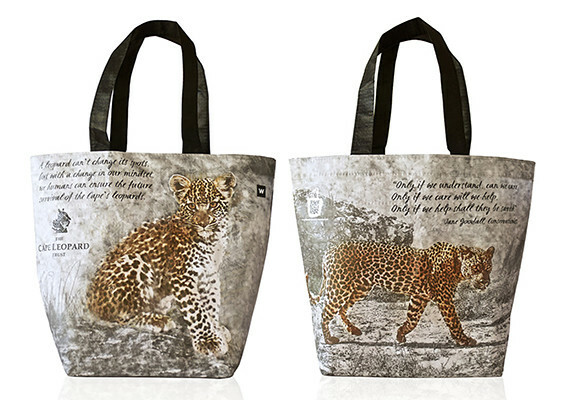 In the absence of any motivating messaging to consumers to re-use plastic bags, or bring their own shopping bags, Flint Sky proposed a turn key project to produce attractive, reusable bags that would engage consumers in the themes behind the company’s Good Business Journey. A guide to identifying sustainable fish varieties lead the way (SASSI), followed by the transformative lifecycle of plastic bottles, how to be water-wise in a home and the meaning of 'farming for the future', among others. 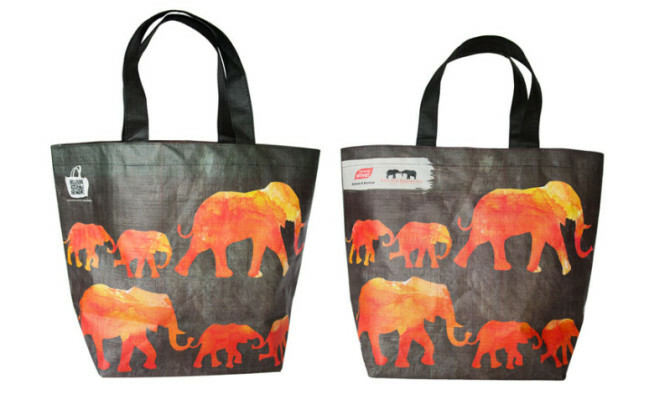 The project has delivered more than reusable shopping bags; a social enterprise project was developed to manufacture the bags. 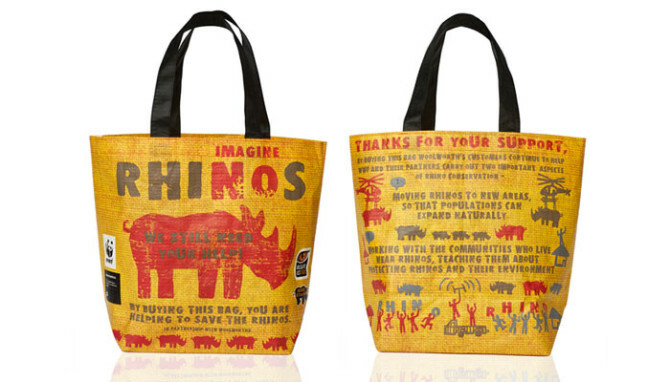 As demand for the bags steadily increased, Flint Sky’s design approach moved to test consumers' response to supporting causes, by contributing through a premium on the price of a cause-themed bag.